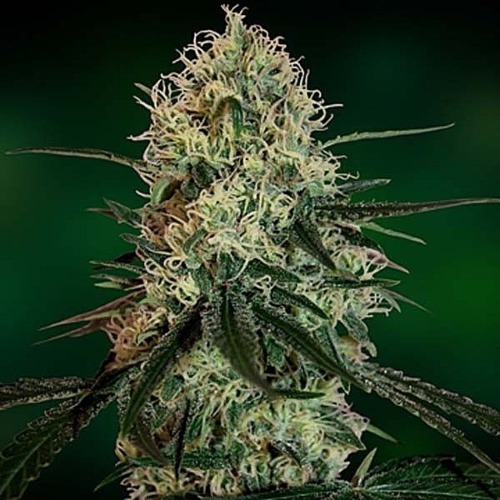 Chronic Thunder from Barneys Farm are feminised cannabis seeds from very good quality. After careful selection this strain is originated by crossing the Alaskan thunder x Chronic. 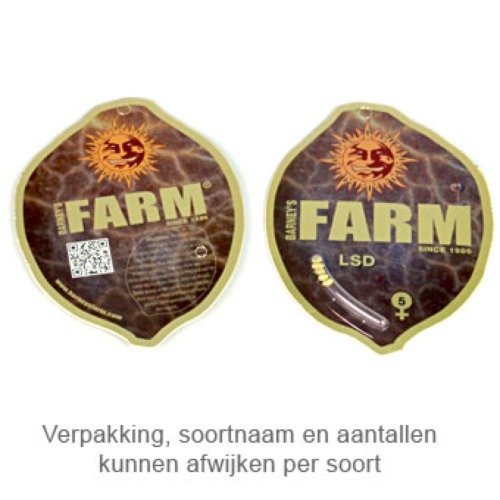 Growing cannabis from these feminised cannabis seeds provide you a strong weed that is less suitable for smokers with less experience. Barneys Farm Chronic Thunder is a feminised weed plant that stays quite small. She is suitable for an indoor grow and outdoor grow. These weed seeds provide you a good weed that is part of the top 5 best selling weed strains of this company. This strain contains complete Indica genetics. After smoking this weed you feel calm and satisfied. Her taste is sweet and unique. Tell us and our customers what you think of the Chronic Thunder from Barney's Farm.